Low Jock Scar is a large country Estate a few miles north of the historic market town of Kendal. 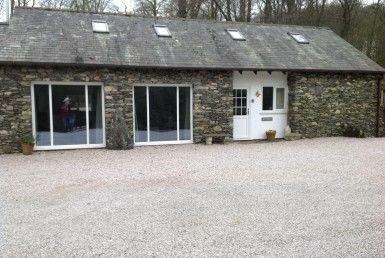 Nestling in the beautiful Bannisdale Valley, this secluded rural retreat with private grounds is hidden away in a quiet corner of the Lake District National Park. 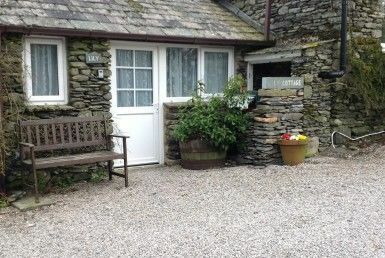 Four traditional Lakeland stone, individually designed cottages are available for group bookings, providing flexible accommodation for all ages. Sitting in 6 acres of private grounds including private woodland, extensive lawned gardens with mature trees, shrubs and beautiful flower beds, this stunning and unique setting provides a fabulous venue for every occasion any time of year. 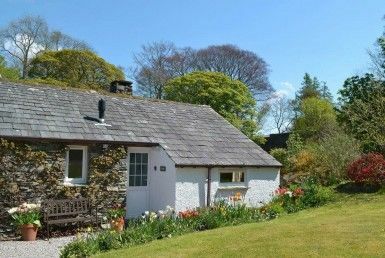 The pretty country cottages have fabulous views of the surrounding hills and woodland. 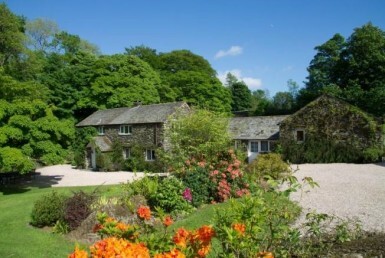 The grounds are set along the banks of the Bannisdale Beck with stone steps providing private access down to the river. The two Grade II listed pack horse bridges mark the boundary of the Estate, East and West with the river to the North and woodland to the South of the Estate. A truly unique setting and location. The hot tub, on the bank of the river, provides the ultimate relaxation after an active day, walking, cycling or sightseeing. Listen to the babbling beck as it courses through the Estate, recline in the warm water, look up at the stars and chill……. We would love to welcome you to our Lakeland paradise to experience the beauty and tranquillity of the Low Jock Scar Country Estate.